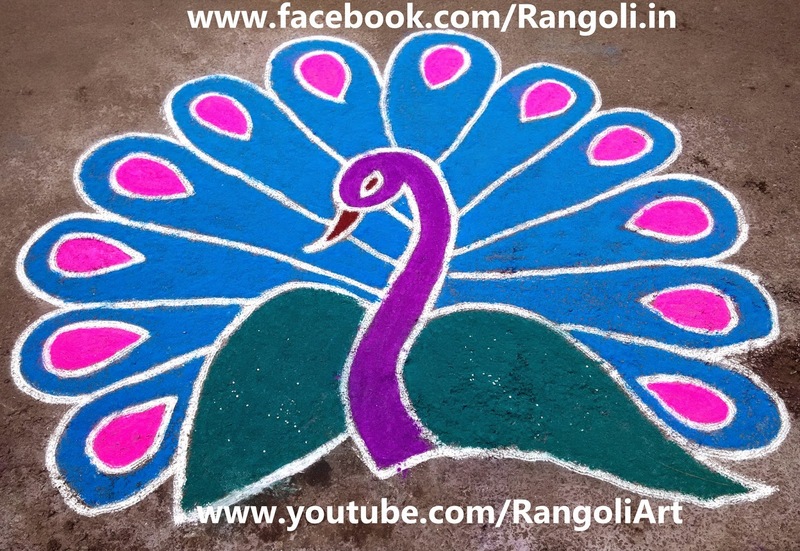 peacock is a national bird of india. 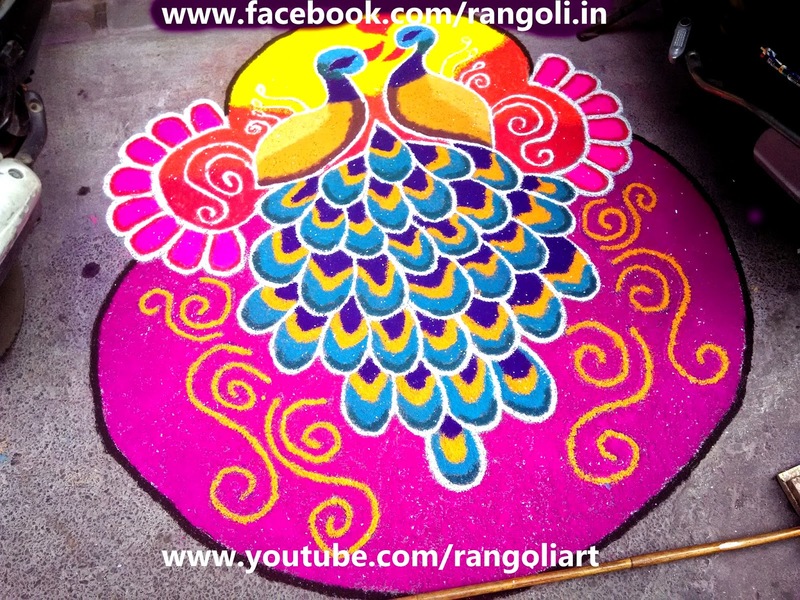 and it is known for its colorful feathers. and it has inspired many artist all over the world. 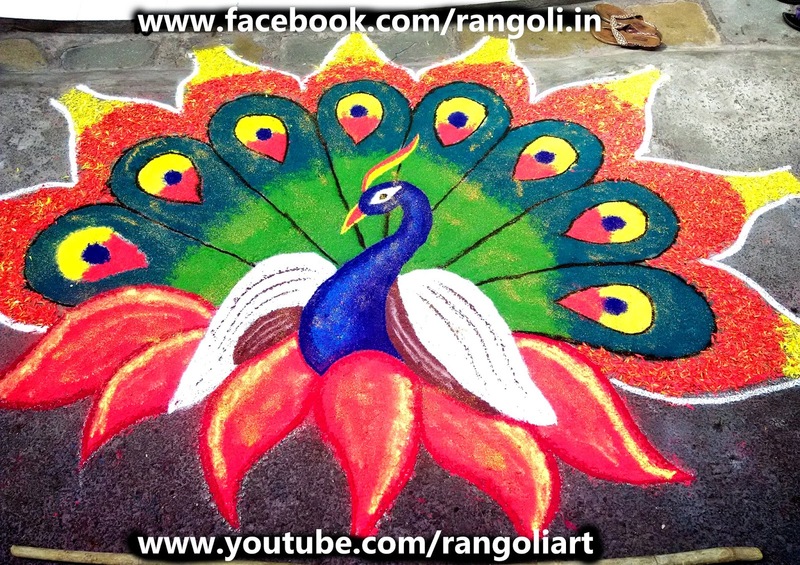 while making Rangoli designs also peacock is a great inspiration. 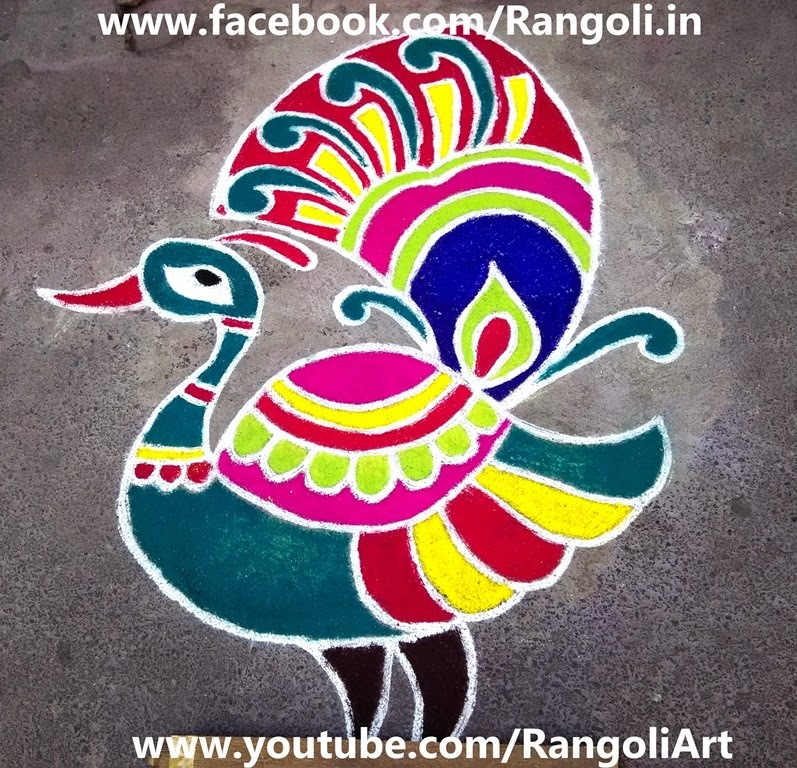 Firstly, I want to wish you HAAPY DIWALI AND HAPPY DHANTERAS Sir, you have published best wishes sms and wallpaper about DIWALI and DHANTERAS thanks for sharing and keep it up. 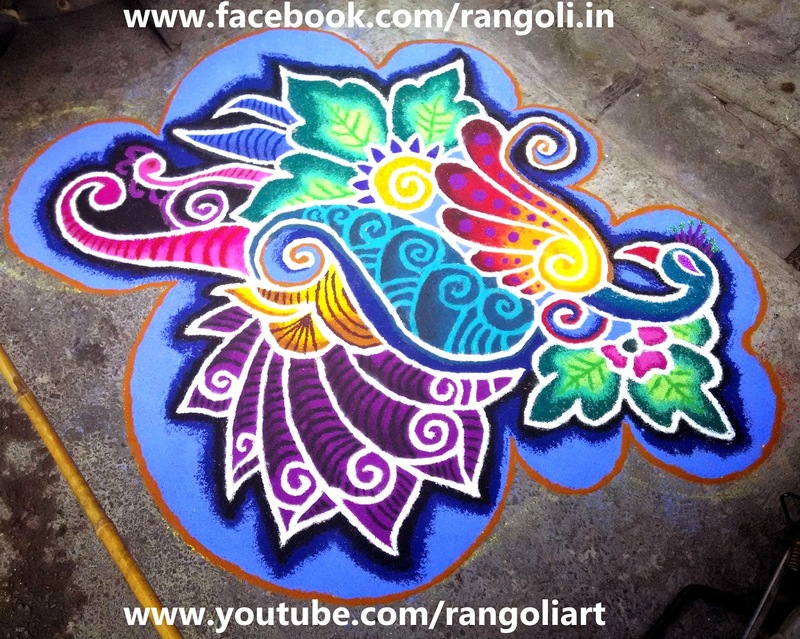 lovely art and your hands and finger-tips have extreme creativity. All the best ahead.. You can even customize your designs in our Greeting cards site. You will definitely love it. 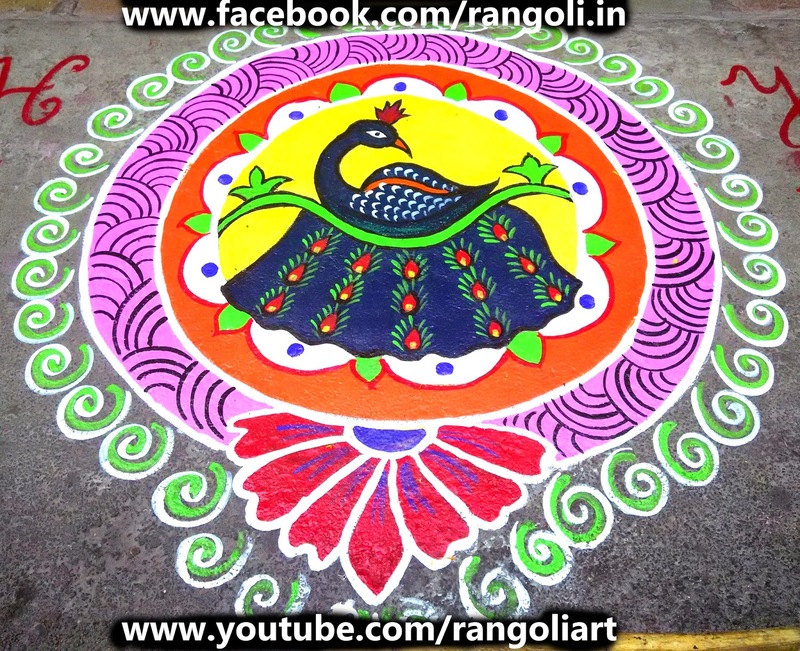 Nice rangoli collection. Thanks for sharing your blog. If anyone is looking for the best silver gifts for Diwali, then one can choose it online from Anupam Silver.